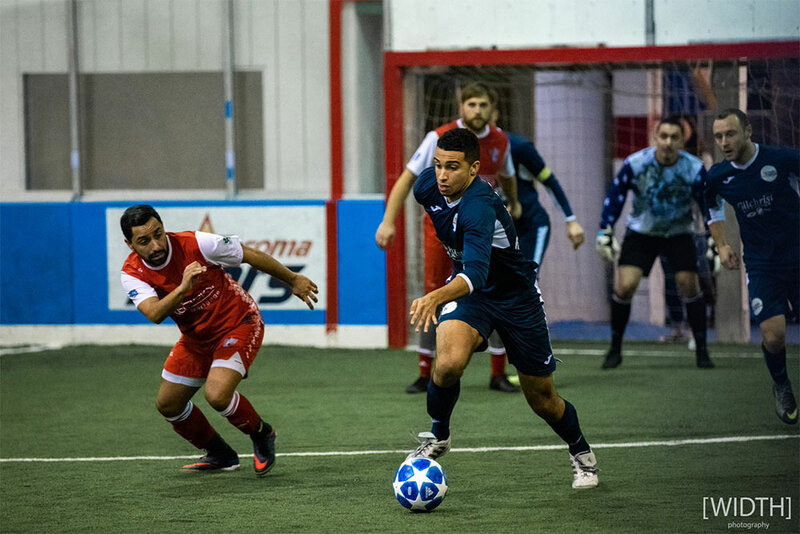 TACOMA, Wash. – The Tacoma Stars Reserves exploded for five goals in the second quarter and then held the Oly-Pen Force scoreless in the second half and picked up an 8-2 victory in the Western Indoor Soccer League opener on Friday night. Eddie Na and Isidro Prado-Huerta each recorded braces for the home squad at the Tacoma Soccer Center. The Stars Reserves scored the first goal of the 2018-2019 season when Jeff Bader scored on a power play, but moments later, the Force tied it up when Collin Ralston slotted one home on a pass from Luis Enrique Hidalgo. Amos Freiheit started a five goal run for the Stars Reserves that included both goals by Na, Prado-Huerta’s first goal, and a Tyler John score. Prado-Huerta scored his second goal in the third and Danny Minniti added another in the fourth to give the Stars Reserves the 8-2 victory. Mike Arguello played all 60 minutes for the Stars Reserves and allowed just the two goals. Across the field, Jorge Dominguez made his debut for the Force and made 18 saves, including a penalty kick save in the third quarter. The Stars Reserves take an early lead in the WISL but won’t see league action again until December 8th when they host the Snohomish Skyhawks at 6:00 PM. The Force will look to get on track during their home opener on December 1st against Bellingham United. 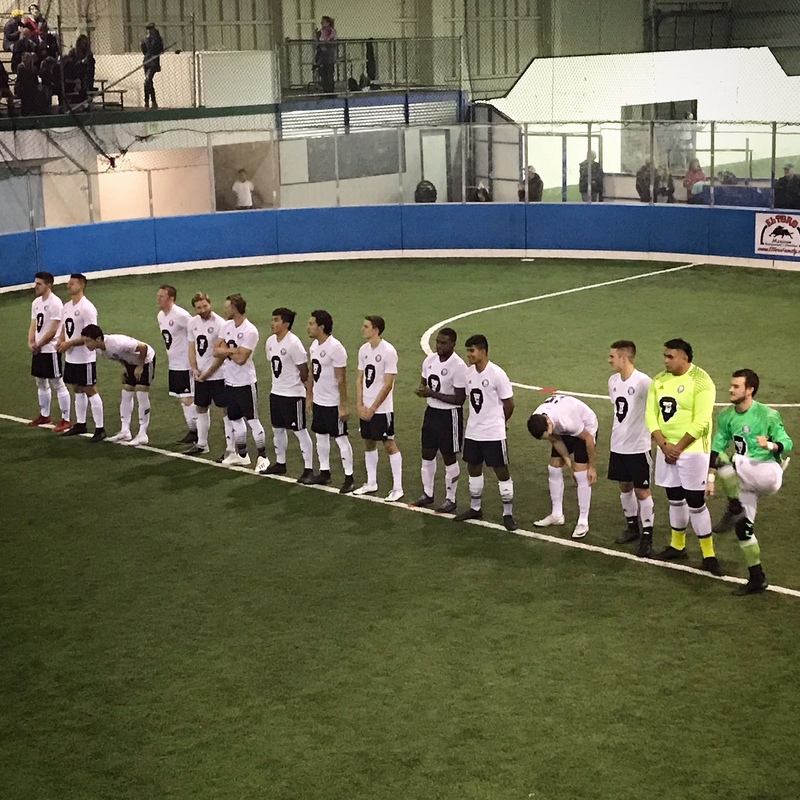 Bellingham United struck first taking a 1-0 lead on a strike by Jared Davis midway through the first quarter, but a bunch of WISL alums and current professionals rattled off five straight goals for the Tacoma Stars in their 7-3 friendly win at the Tacoma Soccer Center. Chris Jepson and Uriel Herrera collected the remaining goals for the Hammers. They will open their season next Saturday when they host the Snohomish Skyhawks.